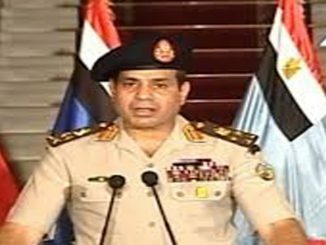 HomeLatest NewsEgypt Latest NewsWill Al-Sisi waive Tiran and Sanafir in return for oil shipments from Saudi Arabia? Saudi Arabian state oil company Aramco will resume oil product supply to Egypt some six months after halting them suddenly, according to the Egyptian Petroleum Ministry. The move signaled a potential thaw in relations after months of tension. The ministry issued a statement saying that it was working with Aramco on a timetable for the resumption of shipments and that the reasons behind the October cut-off were purely commercial. Last April, Saudi Arabia agreed to provide Egypt with 700,000 tons of refined oil products a month for five years, but the cargoes stopped arriving in early October. At that time Aramco did not provide official reasons for the halt. Although both sides have denied the existence of tensions or disagreements, however, the two countries have been at odds on a number of political issues in the region. Last October, Cairo voted for the Russian resolution in the UN Security Council. As a result, Cairo’s support for the Russian version caused significant anger in the Gulf, especially Saudi Arabia, and was apparently the main for Riyadh cutting off the delivery of oil supplies to Egypt despite the existence of a multiyear agreement for such discounted sales. In addition, there have even been reports on security cooperation between Al-Sisi and Al-Assad’s regime. Media reports have pointed the presence of military personnel and other material support to help prop up the Assad regime in Damascus. Then, on January 16 an Egyptian court rejected a government plan to transfer two uninhabited Red Sea islands to Saudi Arabia which was another blow on The Egyptian Saudi relations. In the past few months, Egypt called many Gulf countries to mediate with the Saudi Kingdom to end the tension between both countries. 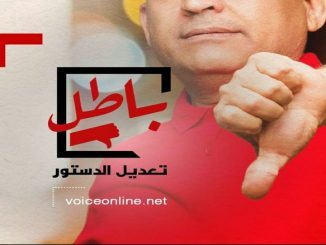 In November 2016, media reports cited Egyptian political sources who unveiled that Egypt has asked Bahrain and UAE to mediate with Saudi Arabia to end the differences between the two parties that led the Kingdom to halt the supply of oil products to Egypt. However, these mediation didn’t succeed as the tensions between both countries. 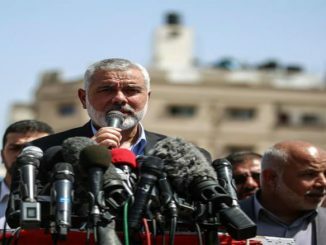 On the contrary, the tensions between both countries continued and started also to enclose other actors to pressurize and blackmail one another. Recently, Africa has witnessed a proxy war between Egypt and Saudi Arabia. For instance, last December Egypt stopped the agreement between Saudi Arabia and Djibouti to build a Saudi military base at the entrances of the Gulf of Aden. In the same month, Saudi officials visited the Renaissance Dam in Ethiopia. Ahmed al-Khatib, a senior adviser of Saudi King Salman, paid a visit to the Ethiopian Renaissance Dam within the framework of his presence in the Ethiopian capital, Addis Ababa, to find out the possibility of renewable energy generation. In the same context, Saudi Minister of Agriculture Abdulrahman bin Abdulmohsen al-Fadhli has also visited Ethiopia before Al-Khatib’s visit. 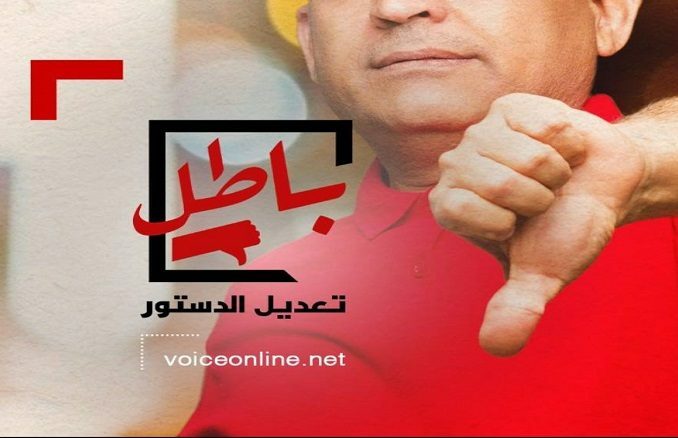 At that time, Egypt’s media launched an attack against the Kingdom and described King Salman as a “Traitor”. Then, Saudi Arabia started to bolster its relation with Sudan that even some speculators said that Sudan will replace Egypt as a supporter of Saudi Arabia and its policies in the region. As a result, an agreement was authorized last year for Saudi Arabia to invest in a massive, long-term project to cultivate 1 million agricultural acres in northern and eastern Sudan as part of the Saudis’ 30 food-security projects. In addition, under the agreement signed by the Saudi Ministry of Agriculture in Khartoum last July, as part of its “Vision 2030”, Saudi Arabia will be granted the right to exploit water freely to irrigate million acres based on the crop combination recommended by the project studies and a long period of time that will last for 99 years for the optimal exploitation of these vast areas. In return, many Saudi companies have submitted several requests to the Sudanese government to implement various projects in all types of investments. 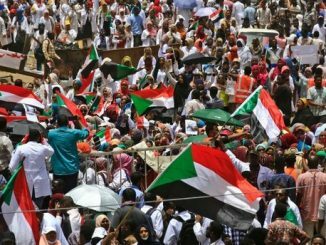 Earlier this month, Sudan’s President accused the Egyptian intelligence Service of supporting Sudan’s opposition forces. Al-Bashir also said, “The problem is not with al-Sisi but with the regime as there are Sudanese opposition figures that the Egyptian intelligence supports,” indicating that in every bilateral meeting Khartoum is pushing for Cairo to stop supporting the opposition. Al-Bashir’s comments came in an extensive interview with the Saudi-owned Al-Arabiya TV network during his visit to Saudi Arabia in the beginning of this month. Parallel to the Saudi moves, Egypt’s al-Sisi started to blackmail the Saudi kingdom by using Tiran and Sanafir card especially after Egypt’s High Administrative Court rejected an appeal by the government against a lower court’s decision to stop it handing over Tiran and Sanafir. Moreover, al-Sisi regime also practiced blackmailing to the Saudi Kingdom by deepening Egypt’s ties with Iran, the Kingdom’s rival regime. Recent diplomatic activities have been tracked between Cairo and Tehran. Weeks ago, Head of Egypt’s Interest Section in Tehran Yasser Othman met with the Head of Iran-Egypt parliamentary friendship group Assadollah Abbasi while expressing his country’s readiness to expand cooperation. During the meeting, Othman said that Cairo and Tehran stances on regional developments are quite close to each other, according to IRNA, the Iranian official News Agency. The Egyptian diplomat also expressed his pleasure for recent exchanges of visits and welcomed them in direction of creating peace and stability in the region. Abbasi also said that the two countries have age-old cultural and civilization relations, and said that the world Islamic Ummu(Nation)expects more from Iran and Egypt in direction of creating peace, tranquility and friendship. He also added that Iran considers Egypt as a big Islamic state, which could play effective role in regional and world scenes, like Iran. Moreover, the two sides also underlined expansion of parliamentary cooperation, especially using parliamentary friendship groups capacities. Furthermore, the Chairman of the Majlis National Security and Foreign Policy Committee Alaeddin Boroujerdi said that the recent victories over terrorist groups in the region are indebted to Axis of Resistance (an Iran led alliance). Boroujerdi made this remarks during a meeting with Head of Egypt’s Interest Section in Tehran Yasser Othman. He added that Iran and Egypt with profound historical affinities and cooperation play effective role in resolving regional issues. 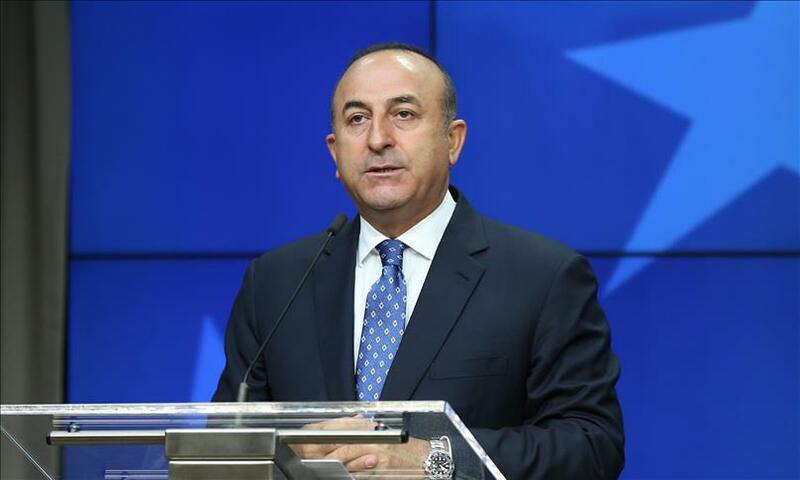 He also mentioned that the victories over Daesh should be regarded as a blessing from God which were achieved through resistance and cooperation with the resistance in the region disappointing those backing them financially or militarily and brought them shame. Boroujerdi also pointed that Iran and Egypt could broaden cooperation in tourism industry. For his part, Head of Egypt Interest Section in Tehran said that the expansion of relations with Iran plays very significant and key role in the Middle East region. 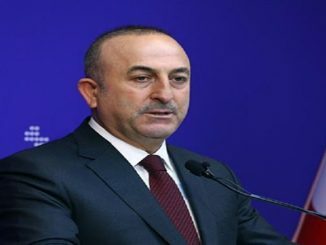 He also said that both countries have identical stances in fight against terrorism and use of political means instead of military confrontation in resolving regional crisis. 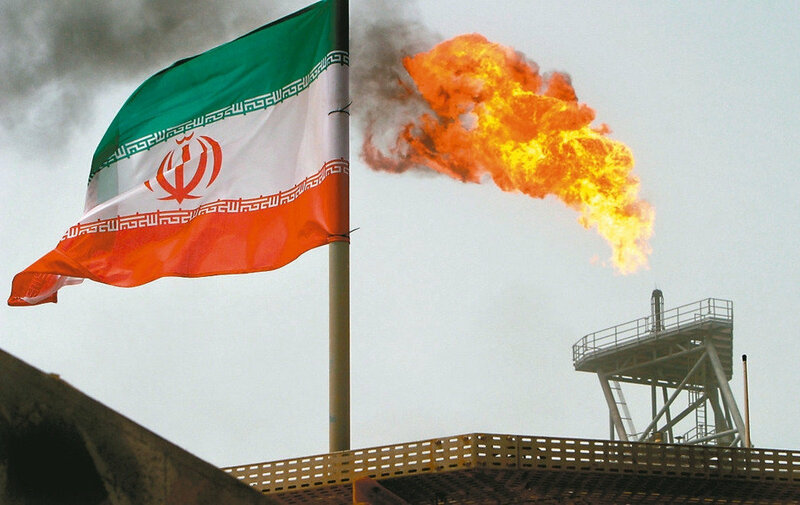 In addition to enhancing diplomatic ties with Iran,Tehran advocated and helped in striking oil deal between Egypt and Iraq in February. As a result, tensions have escalated recently when Saudi Arabia waved to return back its $2 billion deposit, received by the Egyptian central bank last September. According to the sources,this development comes in the light of the government’s failure to pass the maritime demarcation agreement between both countries that stipulates that Egypt gives away Tiran and Sanafir islands to Saudi Arabia. “Saudi Arabia believe that the government won’t be able to push the parliament to pass the agreement or at least put it in to a referendum that guarantees its results,”said the sources. What are the reasons behind the Change in the Egyptian-Saudi relations? 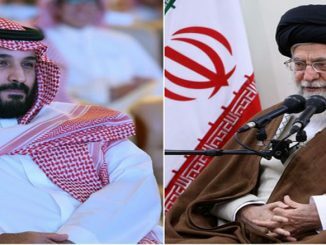 There is no doubt that the Egyptian rapprochement towards Iran triggered fears among Saudi circles as well as the Gulf countries. In this context, there were certainly several Gulf mediation that worked to ease the tensions between both countries in order to preserve the Egyptian regime’s position away from Iran and its expansion intentions. 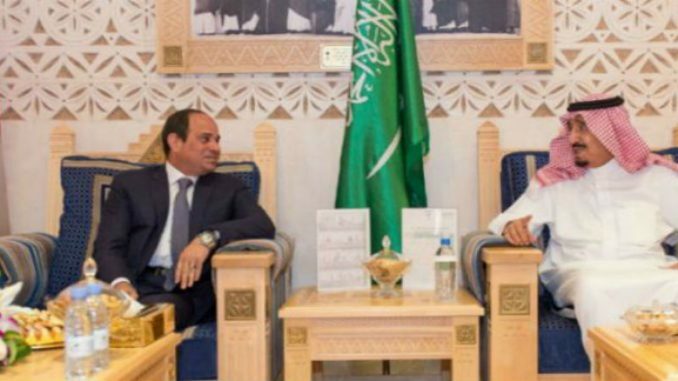 On the other side, it seems that Egypt’s al-Sisi has showed the Saudi Kingdom his good intention to revive the relation between both countries based on the agreements signed during King Salman’s visit to Cairo in April 2016. In this context, Egypt will fulfill its promise to transfer the two Res Sea islands to Saudi Arabia and in return Saudi Arabia resume oil shipments to Egypt as agreed upon in the visit. Accordingly, the Egyptian Parliament will discuss Tiran and Sanafir islands despite the agreement being annulled by Egypt’s Administrative Court. Egyptian parliament speaker Ali Abdel-Aal confirmed that the House will discuss the controversial deal involving the transfer of two Red Sea islands under Egyptian control to Saudi Arabia, state news agency MENA reported. Abdel-Aal said that parliament will discuss the deal “in accordance with its constitutional powers… once some procedures and paperwork are completed in the next few days. In this context, it seems that Saudi Arabia put a condition for the resumption of oil shipment which stipulates that the Egyptian government push the parliament to pass the agreement. Therefore, Aramco company didn’t specify the exact time for the resumption of oil shipments as the Kingdom would be waiting for the parliament to start discussing the maritime agreement. In the end, will al-Sisi regime fulfill his promise to Saudi Arabia and handover the two Red Sea islands to ease the tensions between both countries? The controversial agreement that gave away the two strategic islands of Tiran and Sanafir to Saudi Arabia has led to massive criticism and outrage among the Egyptians. Critics, journalists, and activists accused Abdel Fattah al-Sisi of “selling Egypt” to Saudi Arabia in return for financial aid.